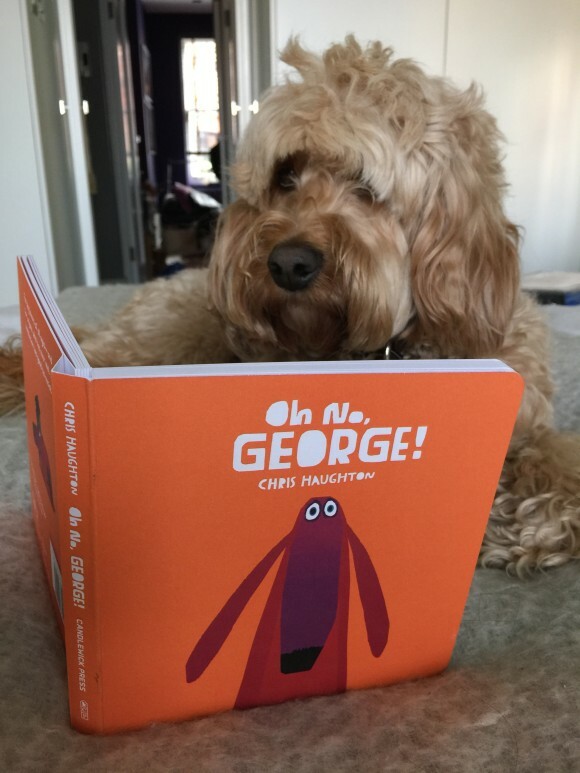 A book about George - already! 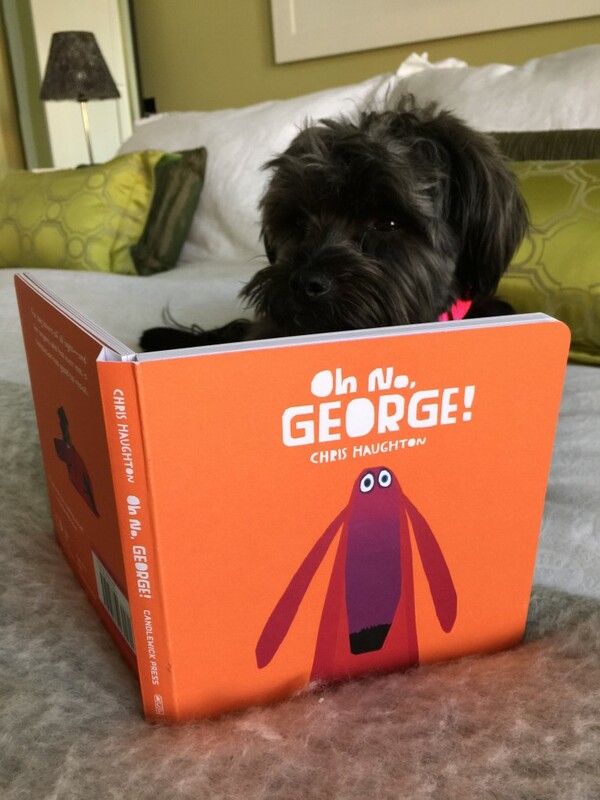 A book about George – already! How did they already know about George and published a book about him?!?!?!? George could not believe it either! Reading about himself. He’s been found out. P.s. We forgot about this funny book that Mummy brought back from NYC. It’s hilarious! May’s comment: Oh No, George! 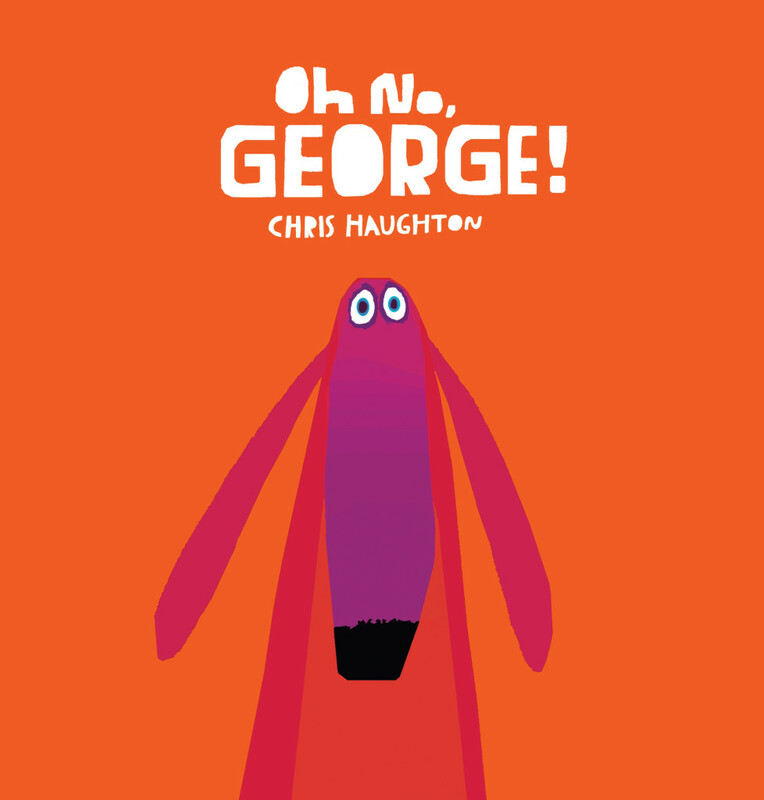 by Chris Haughton is a book about a naughty dog. How appropriate.